The government on Wednesday dismissed speculation that it was considering raising retirement age of judges of the Supreme Court and the high courts. There has been speculation that the government was thinking of raising the retirement age of Supreme Court judges to 67 from 65 and that of high court judges to 64 from 62. 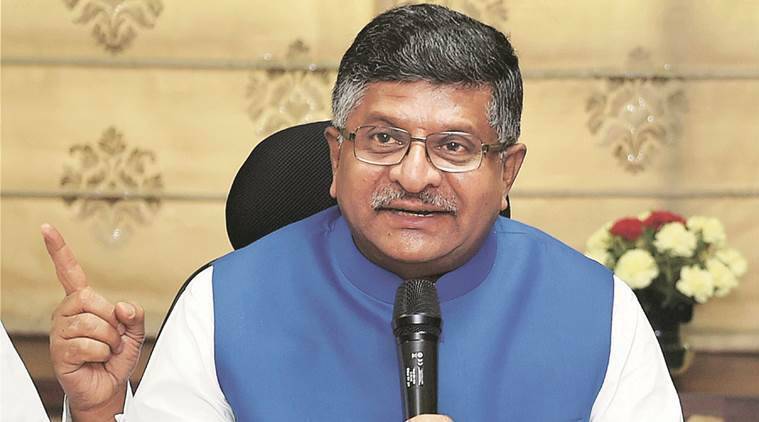 Responding to a question at the Cabinet briefing Wednesday, Union Law and Justice Minister Ravi Shankar Prasad said no such idea was under consideration. “No with a capital N,” he said. In March, the parliamentary standing committee on law and personnel had recommended pushing the retirement age of Supreme Court judges to 67 and high court judges to 65 to fix the problem of vacancies in higher judiciary and reduce case backlog. In 2010, the UPA had introduced a Constitution (114th Amendment) Bill in the Lok Sabha to increase the retirement age of high court judges to 65, but it lapsed after the 15th Lok Sabha dissolved in May 2014.